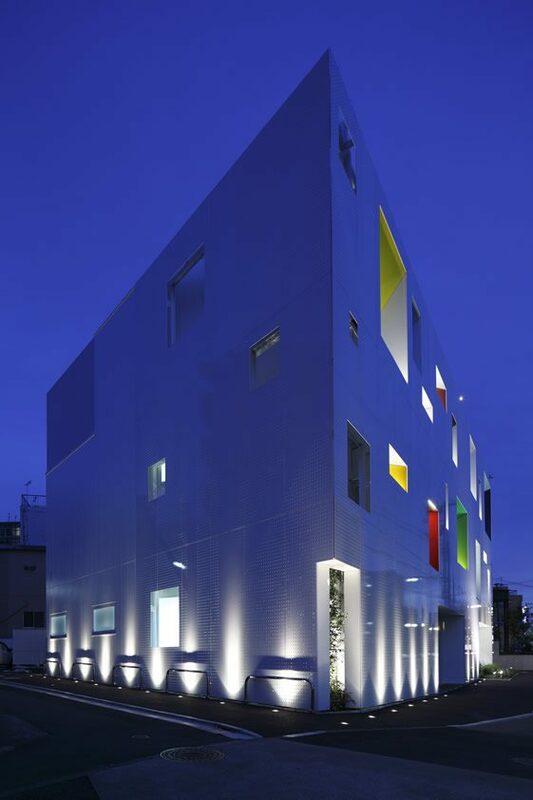 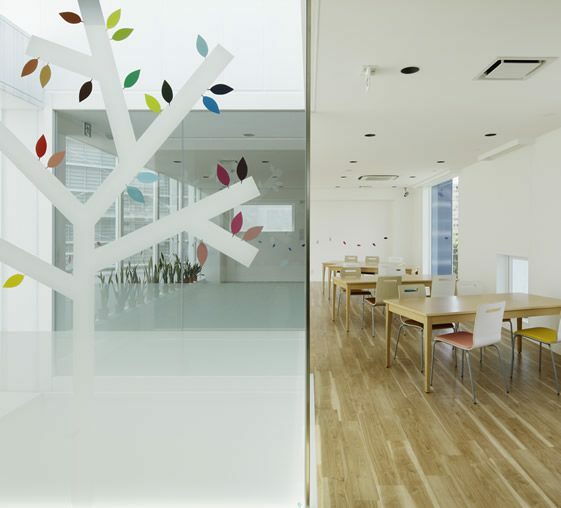 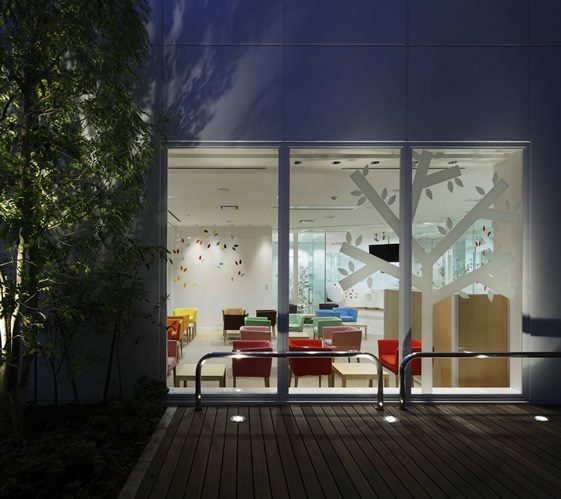 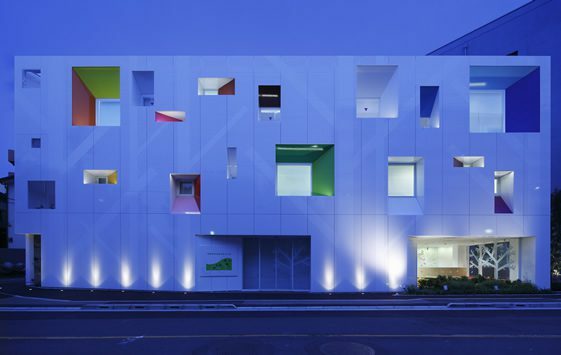 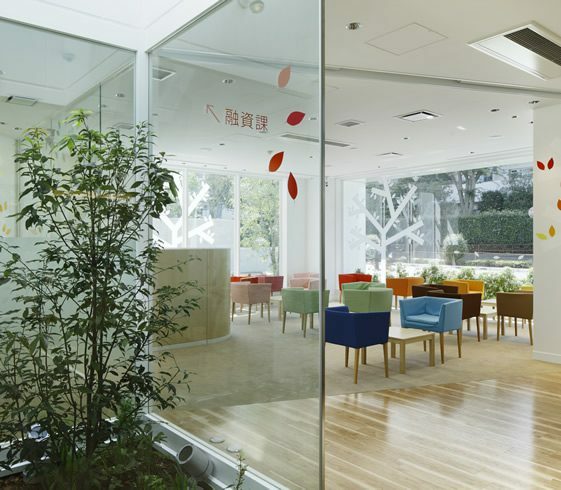 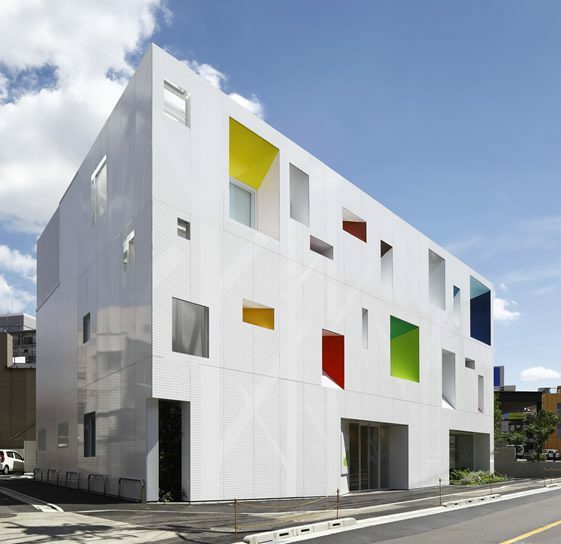 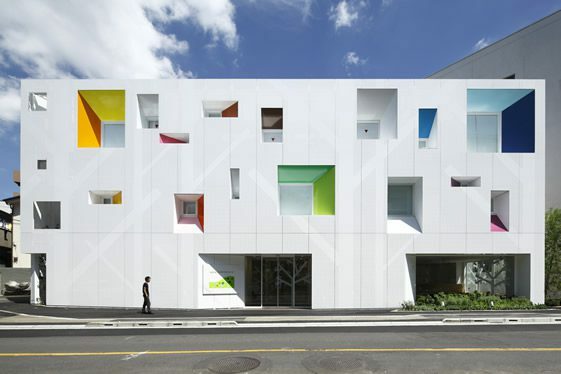 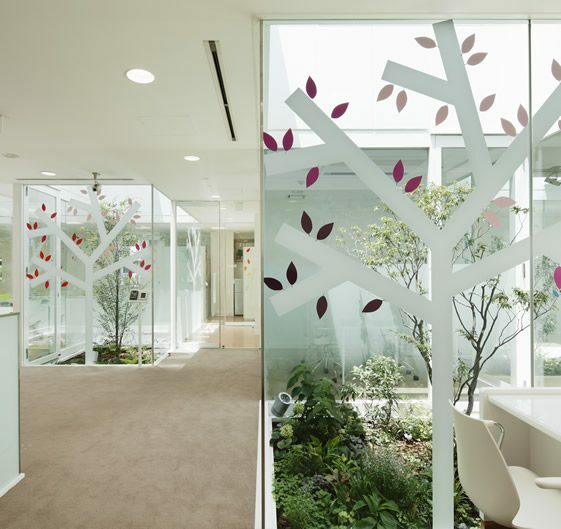 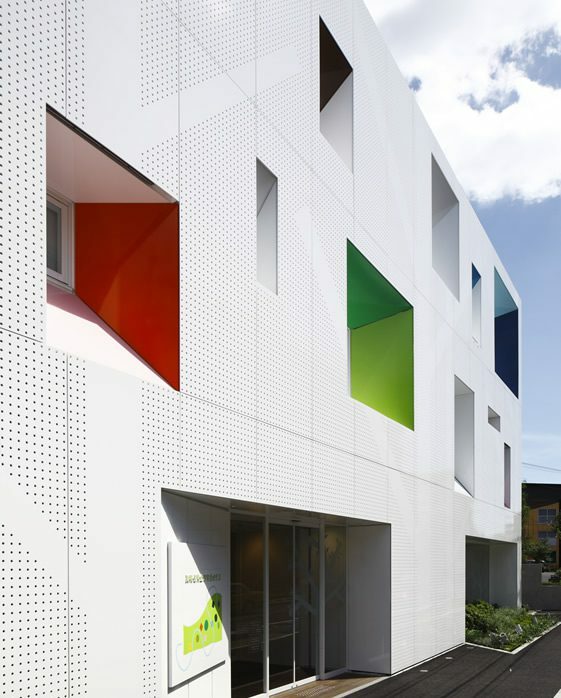 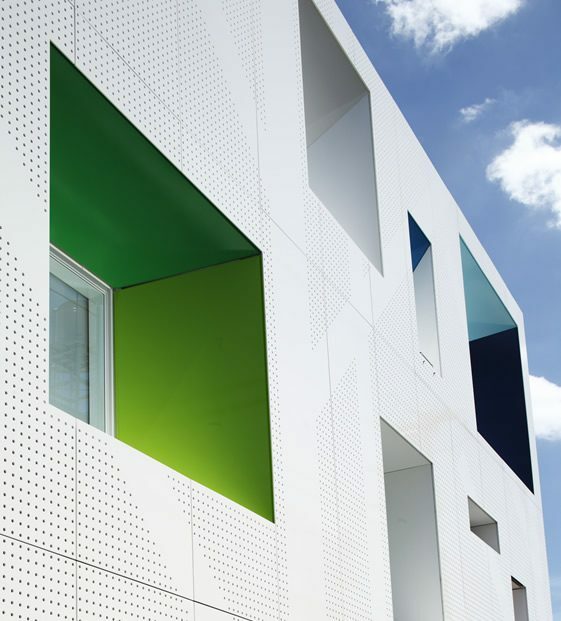 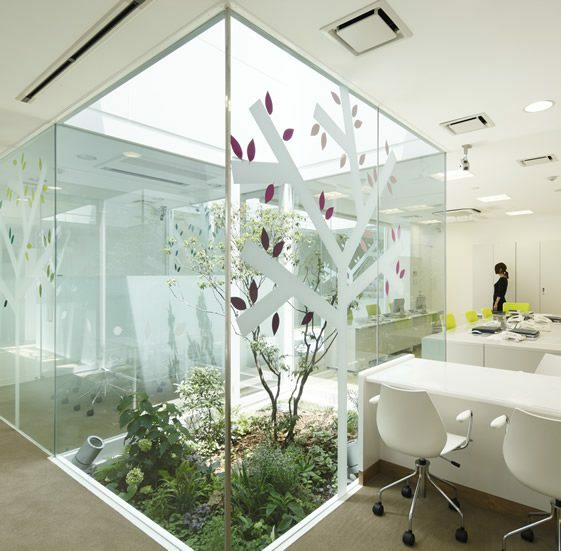 Ask for a colour associated with banking, and 9 out of 10 will probably come back with ‘grey’ – it’s just one of those industries that tend to offer little in the way of inspiration, which makes emmanuelle moureaux architecture + design’s wonderfully vivid design for Tokyo’s Sugamo Shinkin Bank all the more worthy of attention. 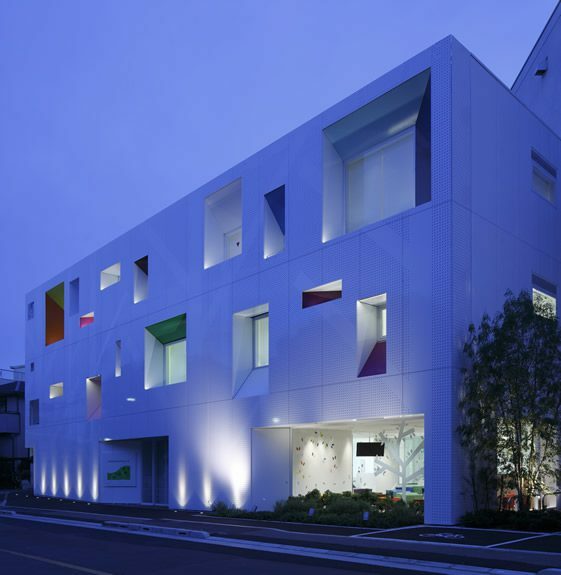 The blisteringly white structure is randomly dotted with large and small windows that are cut into the façade, with beautiful, fresh colours inside the cutaways… the colour palette is continued within, this time in the form of a leaf motif that continues through the interiors. 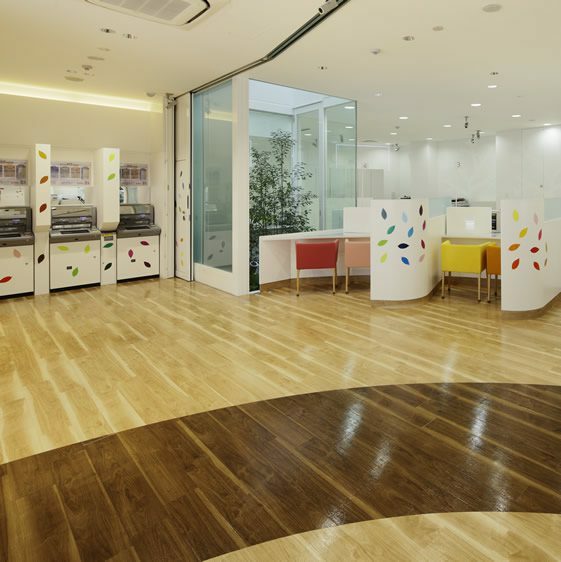 Fresh, original, and capable of putting a smile on the glummest of customers faces… shouldn’t all banking be like this?